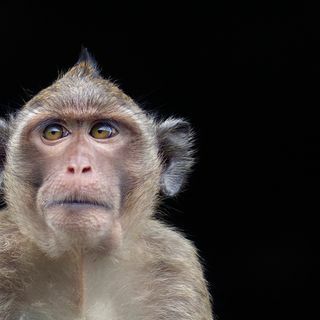 A new report suggests a big increase in the use of monkeys in laboratory experiments in the United States in 2017. Online News Editor David Grimm joins host Sarah Crespi to discuss which areas of research are experiencing this rise and the possible reasons behind it. Also this week, host Meagan Cantwell talks with staff writer Adrian Cho about a final push to affix the metric system’s measures to physical constants instead of physical objects. That means the perfectly formed 1-kilogram ... See More cylinder known as Le Grand K is no more; it also means that the meter, the ampere, and other units of measure are now derived using complex calculations and experiments.